Kelly offers clients a space to find relaxation, serenity, and new insights as well as healing within the treatments. 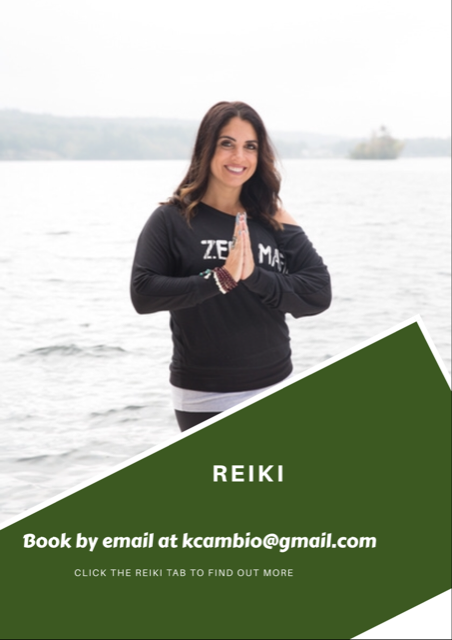 She believes in finding peace and happiness in life no matter the circumstances and will work on a meditation practice and coaching to attain your highest and best life. 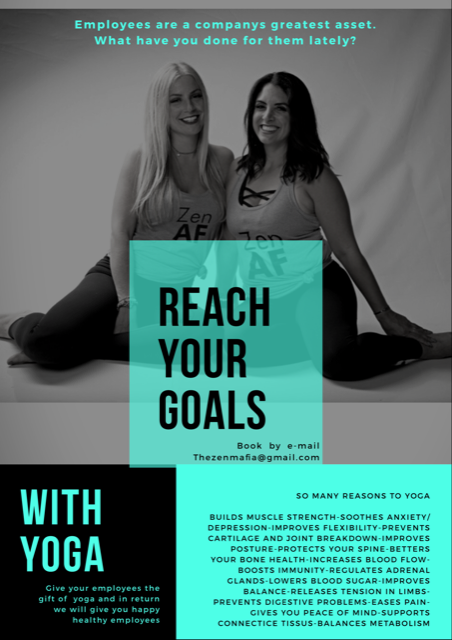 She uses her yogic principles and breathing techniques, as well as sound therapy in her treatments. Each treatment is custom to the individual and what is intuitively needed or mentioned at that visit. Treatments are open to all individuals and pets. The practice has best results when the client comes with an open mind although it is not necessary to still feel the positive effects of treatment. As Master/Teacher of the Usui Reiki system, she can also attune others to become reiki practioners helping to spread the Reiki love far and wide! Stephanie realized she had a gift at a very young age, because it frightened her she did not acknowledge it for a very long time. Once Stephanie had her daughter and began to see the very same gift in her little girl, she decided to embrace her gift again and use it as a way to help and guide people. Stephanie is a clairsentient, which is just a fancy word for someone with a clear sensing ability. She has the ability to feel the emotional and physical states of others, without explanation. She also receives unexplained knowledge about specific situations & experiences she is exposed to. Stephanie may also receive information from houses, public buildings or outside areas with stuck energy or experiences. Stephanie utilizes angel cards and a pendulum, as tools to assist her spirit guides in providing her with clearer answers to situations or questions. 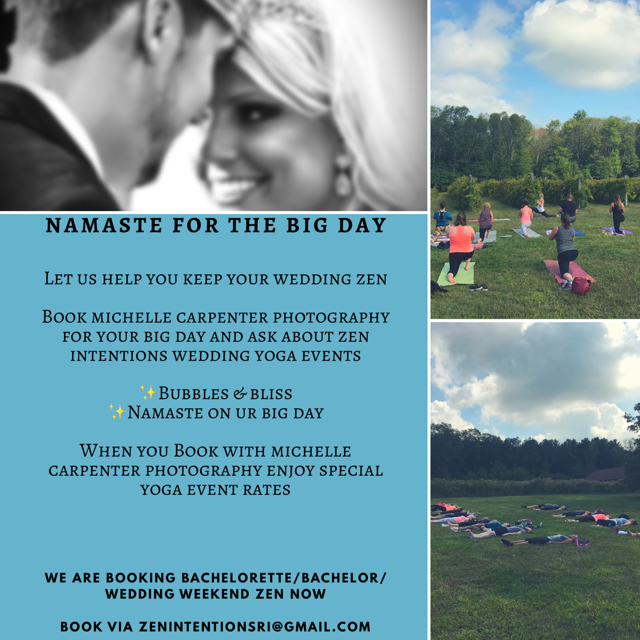 Stephanie offers an array of services, that can all be booked at ZenIntentionsri@gmail.com.